« Wicked Divas with the New Haven Symphony Orchestra – and Date Night Dinners! Check it all out! Mid-century residential architecture was shaped by Modernist architects who studied at Harvard and who were among the first to design in this style. 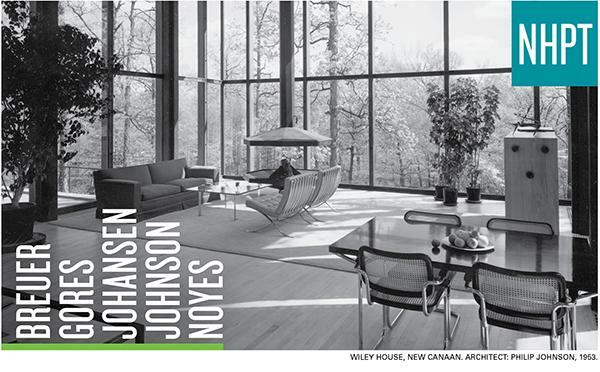 Through their distinctive designs, many with abundant glass, open rooms, and functional shapes that lead the eye to the out-of-doors while providing a bright interior, these architects produced a collection of landmark Modernist homes in New Canaan, an area known for traditionally designed housing. William Earls, author of The Harvard Five in New Canaan (W.W. Norton, 2006), will share the highlights, controversies, and lasting impact of the five architects — Marcel Breuer, Landis Gores, John Johansen, Philip Johnson, and Eliot Noyes — whose designs, ideas, philosophies, and interactions profoundly influenced residential housing for generations. An award-winning architect who also lectures throughout the country, Earls was recently honored with an Award of Merit by the Connecticut Trust for Historic Preservation. 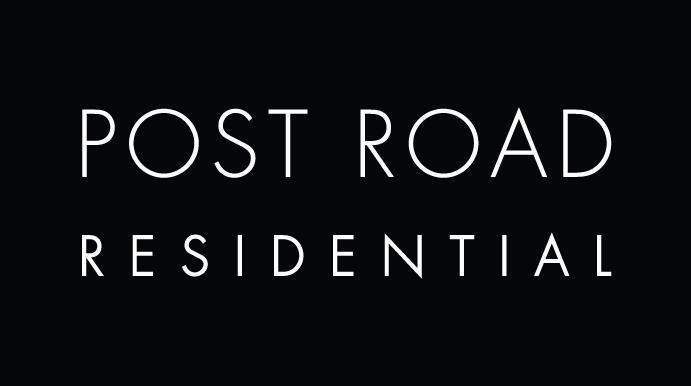 Sponsored by Post Road Residential and sustained by your contributions to the Herzan Lecture Fund.